It's the eve of Round 1 of the NCAA Tournament and the NBA regular season is in full effect with the playoffs on the horizon. 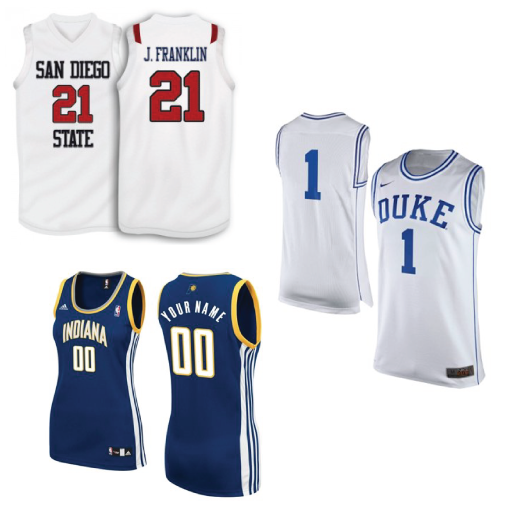 There's no doubt about it - this is the prime time of year to break out your basketball jersey. While they look great on the court, figuring out how to wear one without looking like you just came from high school gym class can be a challenge. 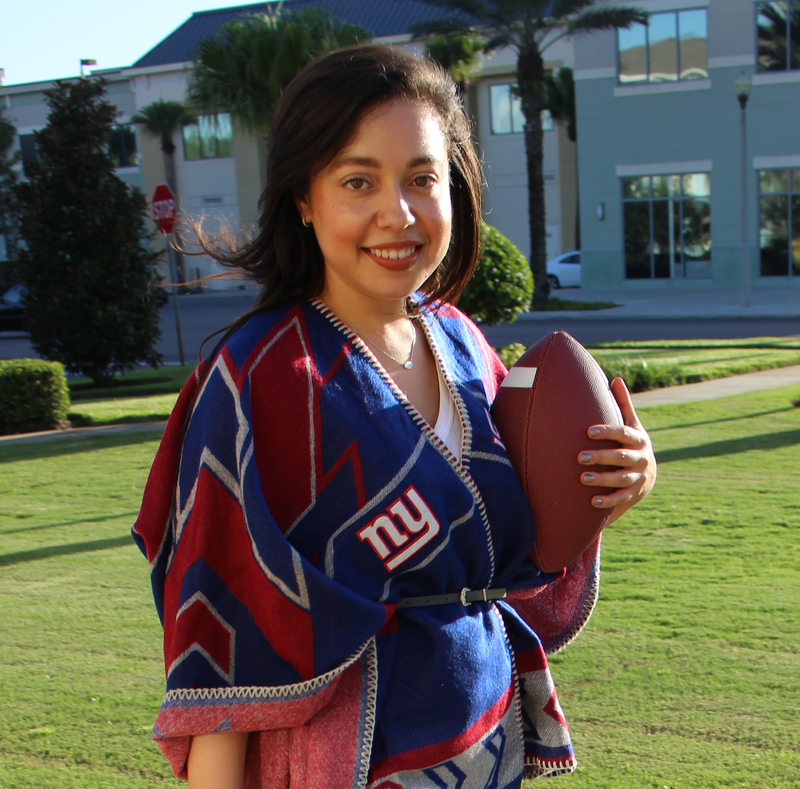 The key is to build your outfit around the jersey, but treat it like a statement top - make it the focal point, but let it guide the color scheme for the rest of the ensemble. Which basketball jersey style is your favorite?